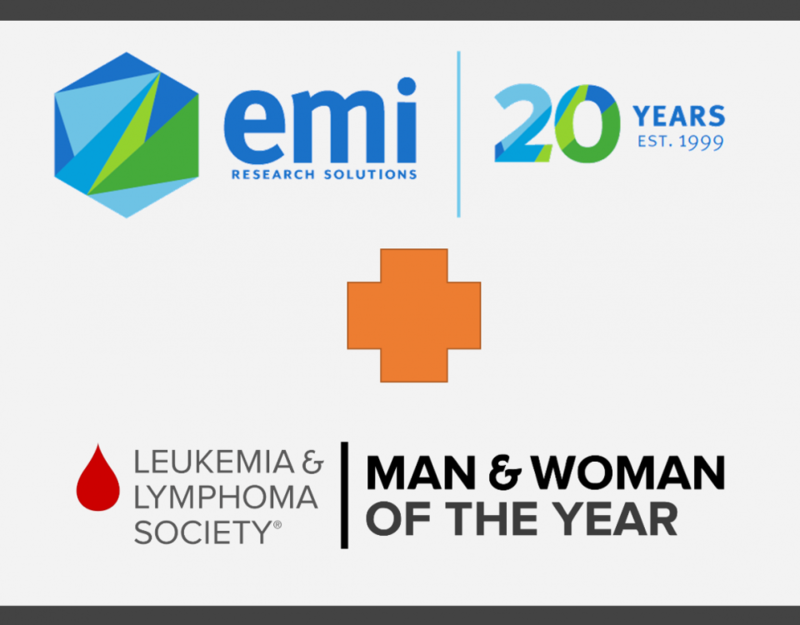 We are in week 2 of 10 of the Leukemia & Lymphoma Society’s Company of the Year fundraising campaign. We are making great strides already. 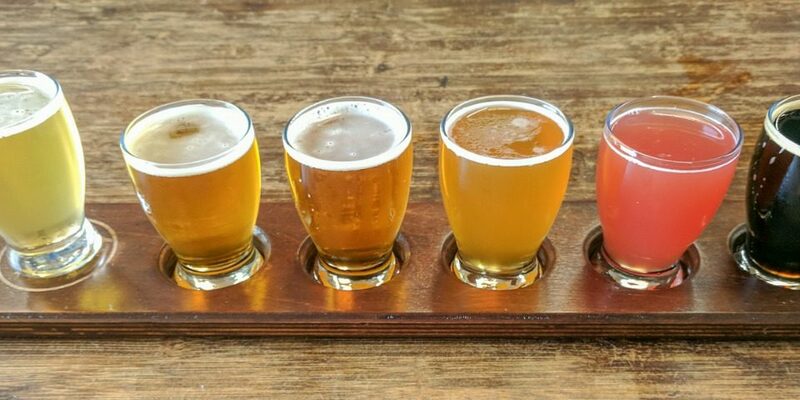 We are planning several events across the coming weeks, with a March Madness Bracket Tournament kicking off the events next week. We will be sending out emails to join the EMI Bracket Challenge after Selection Sunday. It will be $20 per entry, winner receives $250, with the rest of the proceeds being donated to the Leukemia & Lymphoma Society. To join the challenge, click here. 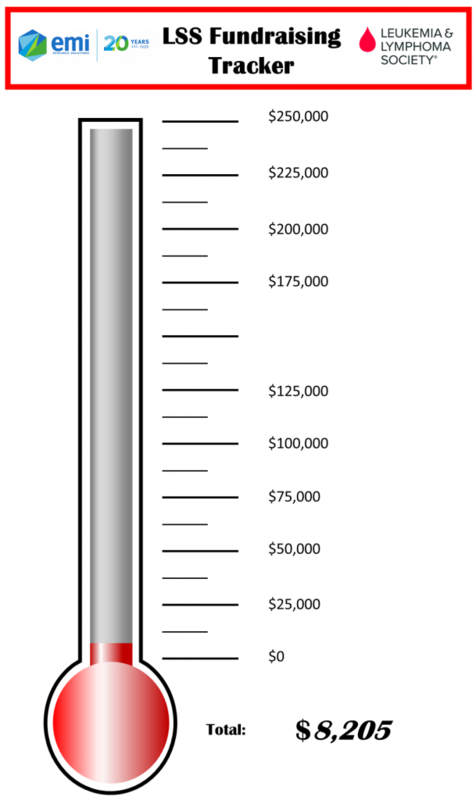 Here is where we stand on our current fundraising efforts! Thank you to everyone who has donated! If you would like to help support us in our efforts to fight cancer, you can make a donation by clicking the button below.